More bird proofing today. 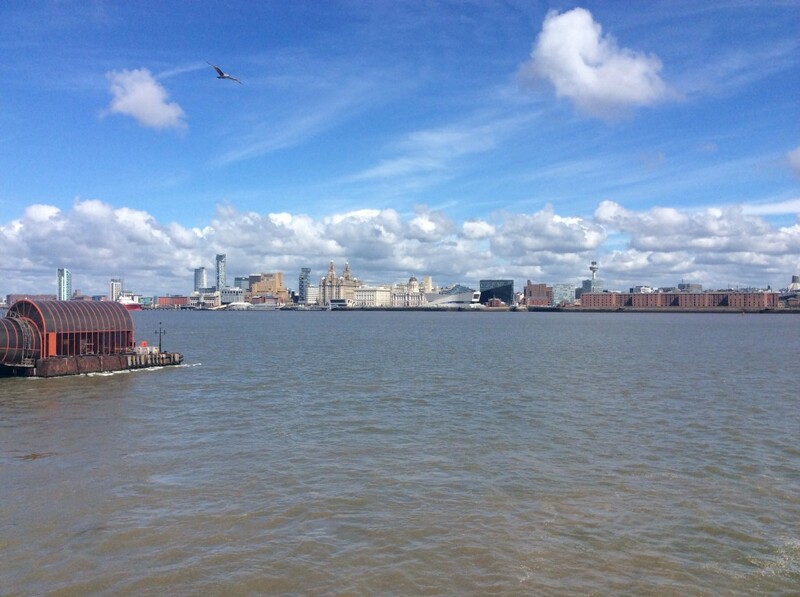 MerseyPest can provide low cost bird proofing. Get in contact for details. 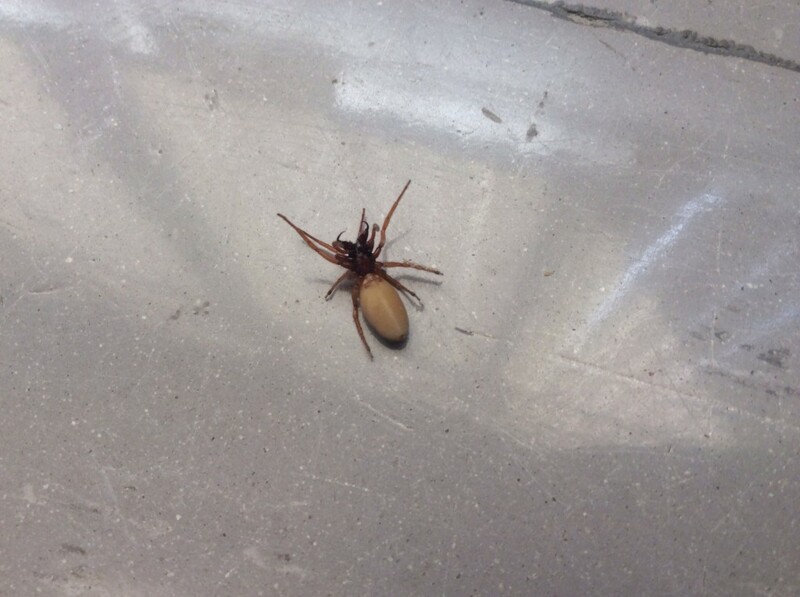 Pest Control Liverpool 0151 230 2707. 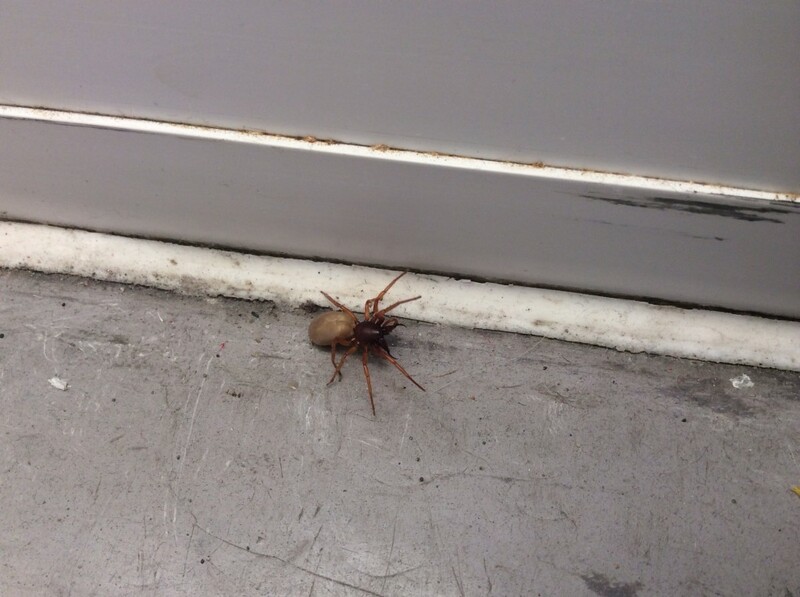 A customer has heard scratching in her walls over the last 2 months. We baited all areas of the house ( including roof space and under floors) and had no takes on any baits on follow up visits. 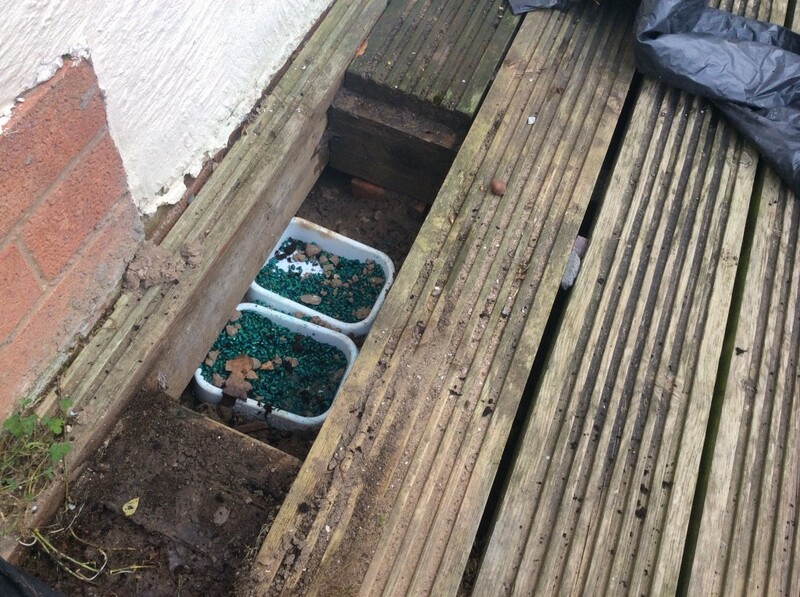 The customer continued to hear the noises so we dug up some decking to find rat runs. 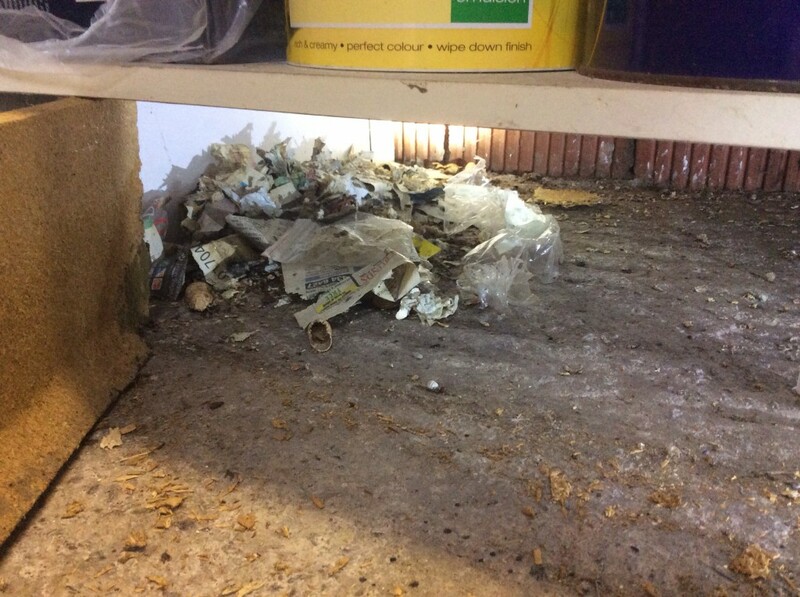 The rat has been living in the cavity wall and leaving the property at night to feed. It hasn’t ventured in to the main parts of the house so hasn’t encountered any previously laid bait. The rat must of dug down the external wall and found a way in to the cavity space. As sneaky as this rat has been we are still able to get him. Baits placed along his main runs were just too tempting and as you can see from the photo has now consumed plenty. Now the holes have to be filled to prevent further rats using this great hideaway. 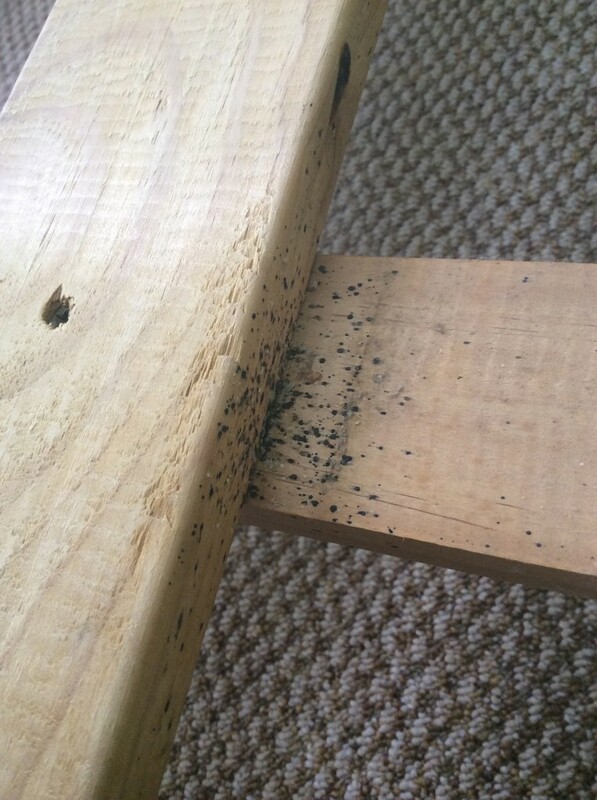 A commercial kitchen with ants. Ants have found syrup in this call and are making the most of the sugary food. They where found all over the jar and all over the shelf. 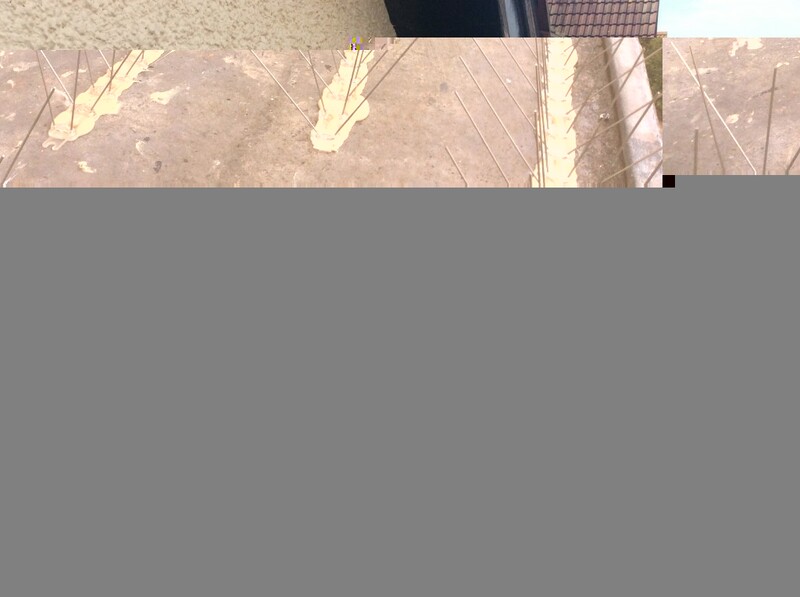 A spray of the kitchen has been carried out with Ficam W. The ants have been gaining access from a courtyard below the 1st floor kitchen. So the yard has been sprayed also. The work is guaranteed for 3 months. All this for £45!! A bargain. 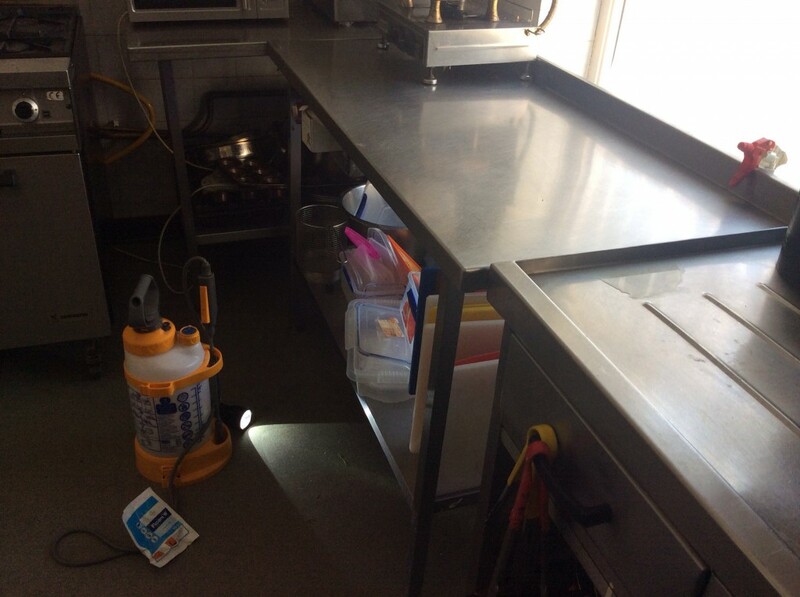 Phone us if you need your kitchen or premise treated for any pest species. 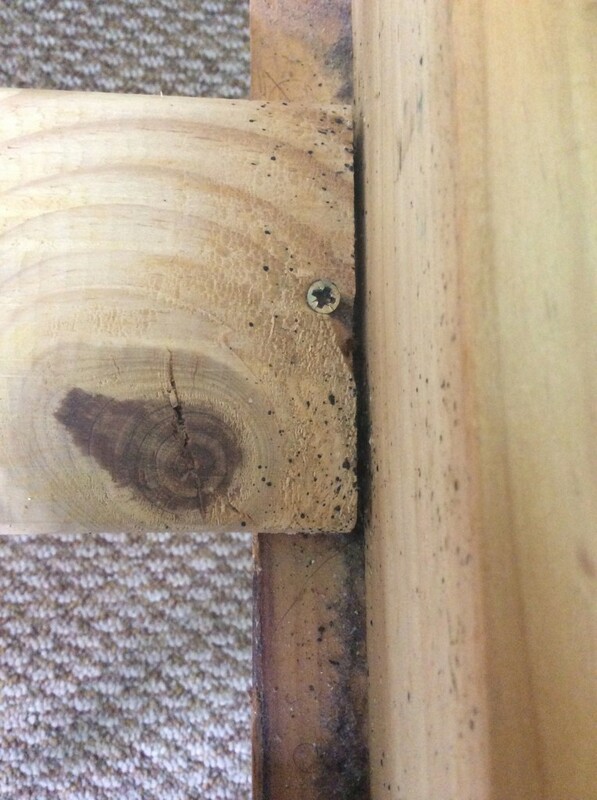 MMMMmmmm a call out for carpet beetles in the flats in Kensington. 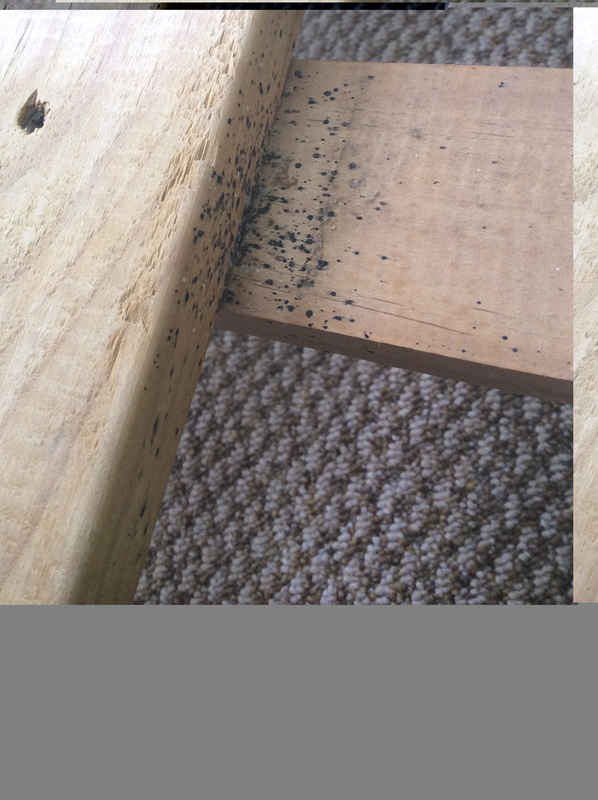 What you can see here in the photos is actually blood spots from bedbugs. They feed on blood over night and as they squeeze back in to their daytime hidey holes they squeeze out a drop of faecal blood. 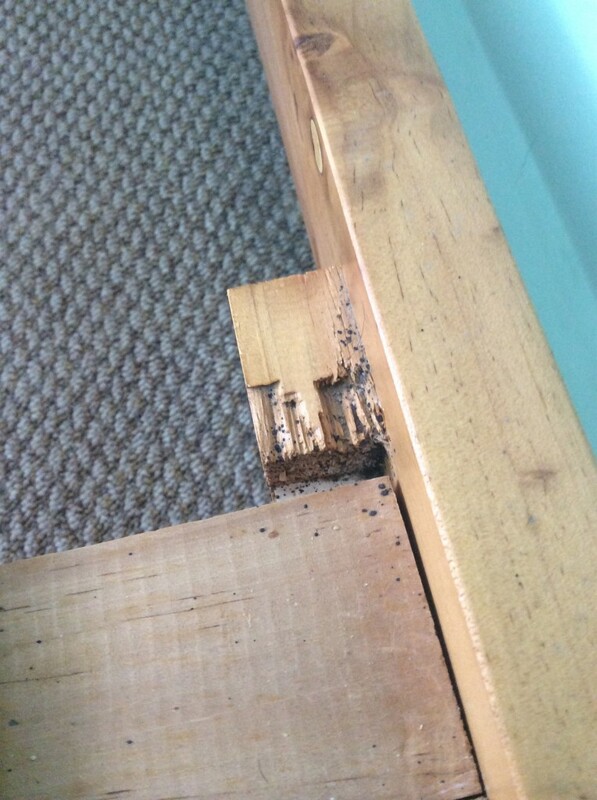 With carpet beetles only a spray of the floor and skirts is needed. Bedbugs is a much more intensive treatment. All the bedroom furniture, light fittings etc was sprayed in both bedrooms in this call. A big job. 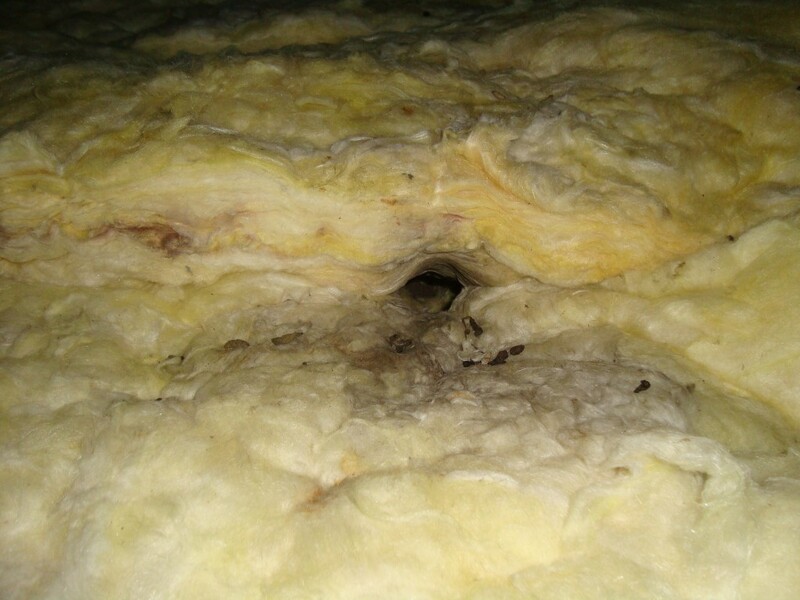 A rat nest in insulation in a roof space just off Sefton Park. Roof voids are a great place for rats to live. They are warm and out of the way but also close to food. They often will just nest in a roof space and leave the house to feed from bird tables or bins. Some unfortunate people however have them living in their roofs and feeding out of their kitchens. Not very pleasant! 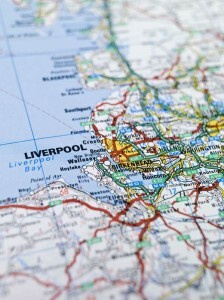 Liverpool Echo phoned us on Thursday as they were writing an article on “mutant super rats”. I told them that rats had always been pretty big and that resistance was not huge in Liverpool with rats (but its becoming a major issue with mice). They obviously haven’t printed that as the truth does not sell papers. They have got their “super rat” quote from a guy who runs a pest control company down south but advertises in Liverpool. Pretty standard media reporting. The councils statistics of a rise in call outs for rats to the council pest control is interesting. A hundred extra call outs is a lot but id be more interested seeing statistics over a longer period. See the article here. Working the Saturday night does have the bonus of seeing the setting sun. 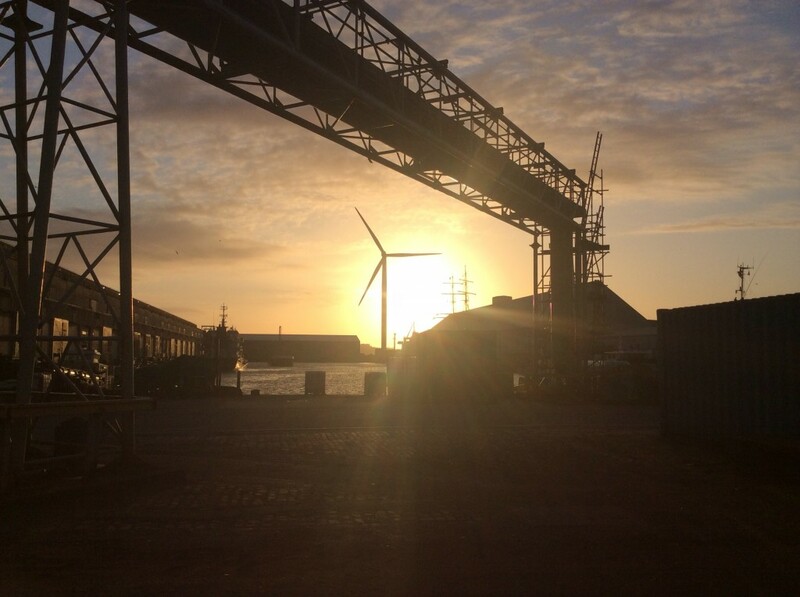 Here’s a quick snap of the docks. It’s never much fun working a Saturday night but if it’s helping people sleep easy it’s definitely worth it. A couple in Formby have found droppings throughout the house and tonight have discovered damaged spuds in the veg draw. Enough is enough the wife exclaimed and went the pub! Leaving the hubbie in with the mouse waiting for me. When I got there the job was simple enough. All areas where the mouse had been where baited up. We even found his nest in the garage under old kitchen units used as tool stores. 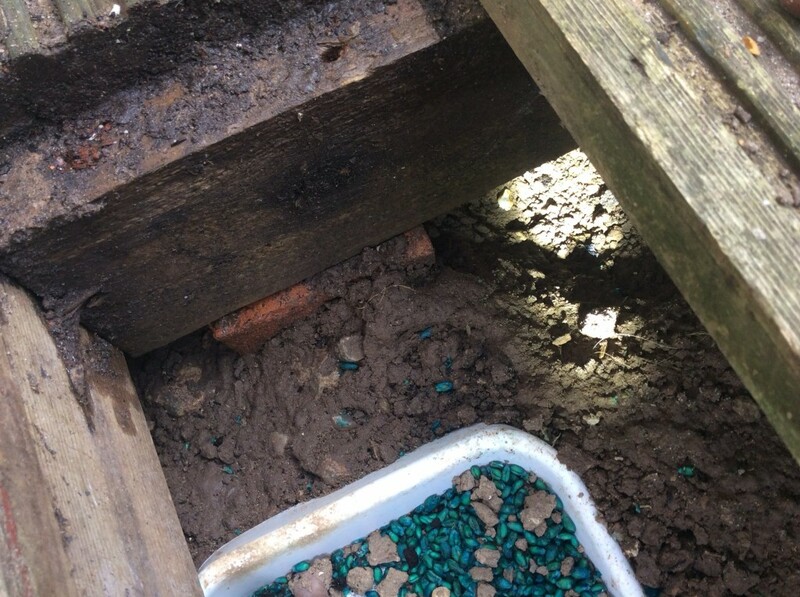 A customer has had rats entering her house via an external drain. If you look on the photo the outlet pipe leads in to the house. This is how the rat has gained entry to the property. If you look in the drain channel you can see where it’s droppings have been washed out of the pipe. 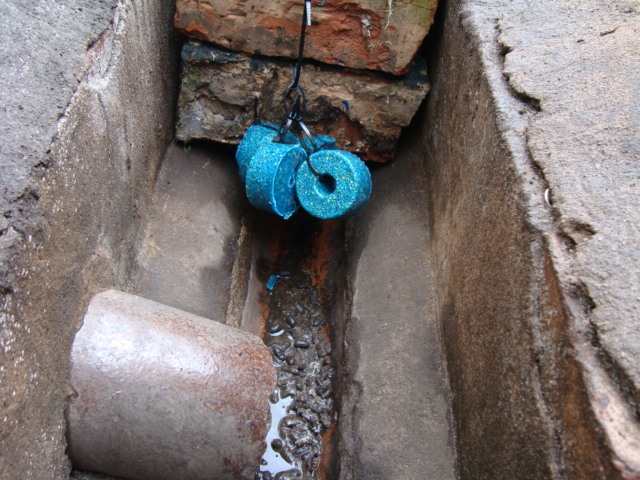 To control this rat baits have been suspended in the drain. This will protect them from water damage whilst the rat feeds on them. When the control treatment is over a rodent stop valve will be fitted to the drain. Nice day for a bit of sightseeing! 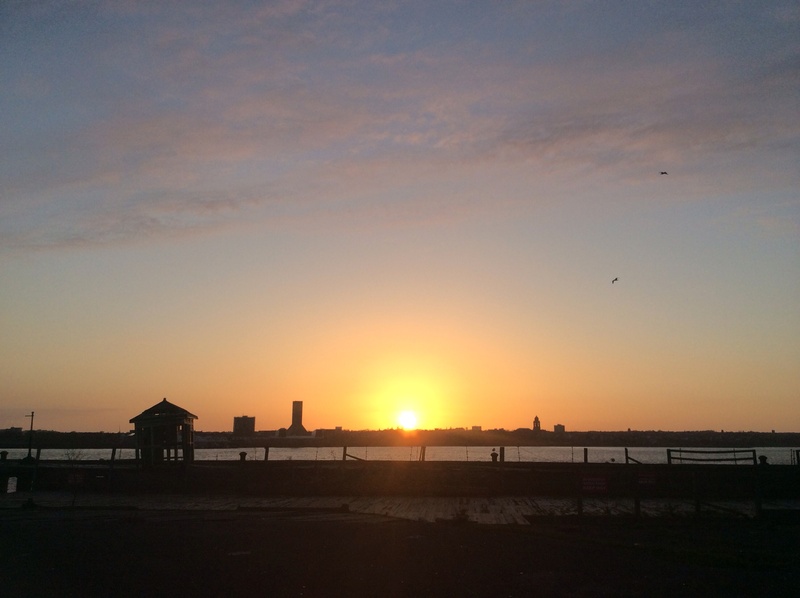 I’ve just come from a commercial job in Birkenhead. The mice chewed through my bromadiolone without it slowing them, they’ve crunched on brofidacoum blocks and now I’ve moved on to hitting them with Black Pearl (alphachlorolose). They maybe tough little mice but I will get them!!! Back over the water now for a job in West Derby.